The room was clean, fresh and new-looking. The staff was friendly and helpful. No breakfast but Waffle House was just down the street. Will definitely stay again. Gonzales LA is a nice town. This was our first time to stay at this hotel and it was a pleasure. 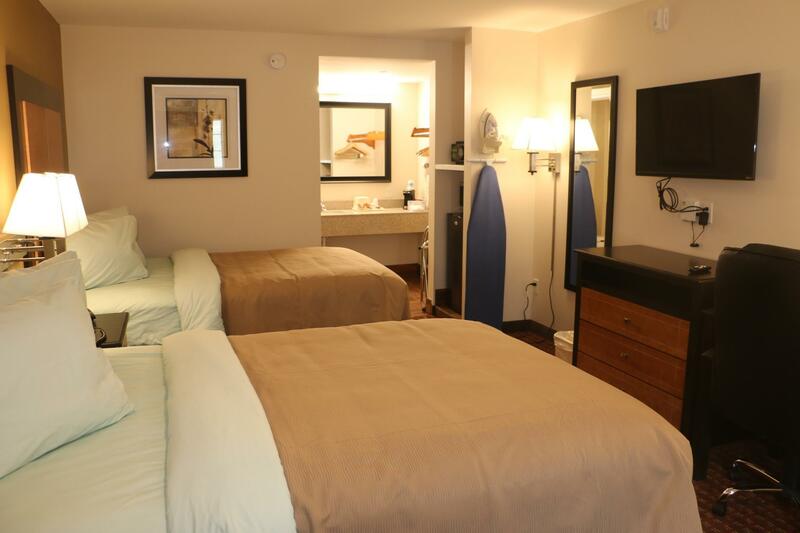 Very nice staff, exceptionally clean room, very comfortable bed, nice flat screen tv with great reception, refrigerator and microwave, great air conditioning and more. Will stay there every time we are in the area. It was also very quiet and we felt very safe in the area. 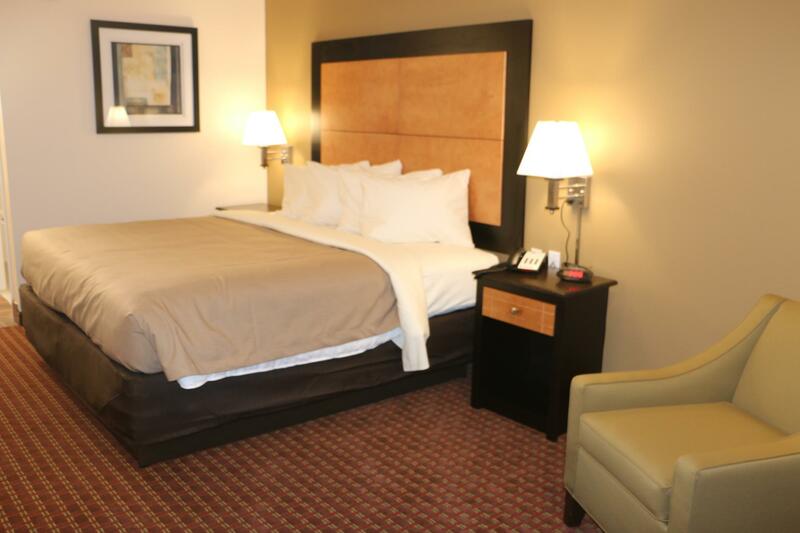 You will not be disappointed if you stay here too. It's also very close to tons of restaurants and the outlet mall. Room was great! Nice and clean!! But the desk associate was VERY RUDE!! I’m trying to ask him questions and he had a attitude with everything I was asking!! My fiancé had to take over because I wanted to leave but we was exhausted!! He needs another job without interfering with people!! He can mess up a busy with his nasty attitude! !